We believe our make us different. You won't find a more dedicated, knowledgeable, or talented team of dental professionals in all of Charlotte than here. One visit with Dr. Lowe, and you'll feel like a part of the family. Dr. Lowe knows his stuff!!! I actually look forward to getting my cleanings. The office is beautiful and they really seem to care about the patients. When you're looking for a general or cosmetic dentist, it's important that you find someone who is experienced and is also dedicated to the lasting well-being of their patients. Both of these qualities are what make the Charlotte cosmetic and general dentist practice of Dr. Robert A. Lowe the choice of so many patients. 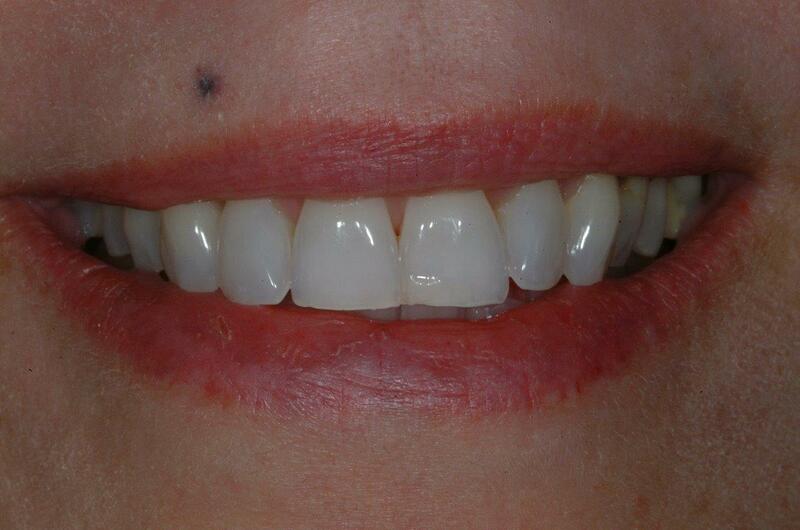 Dr. Lowe has almost three decades of experience as a dental clinician and an educator. He has received many honors from his peers and has built enduring relationships with patients throughout the greater Charlotte area. The reason that Dr. Lowe has succeeded as both a dentist and an advocate for dental education is his passion for the field. He cares deeply about his patients, his staff, his colleagues, and the next generation of dental professionals whom he's taught. At his general and cosmetic dentistry practice, which is based in the South Park area of Charlotte, dentist Robert A. Lowe, DDS provides patients with the latest in dental care. If you're looking to revitalize the appearance of your smile or enhance your dental health, Dr. Lowe will be able to custom tailor a treatment plan just for you. Our practice offers a range of dental procedures, including teeth whitening, porcelain veneers, dental implants, and dental crowns. From regular check-ups to more involved dental restorations and mouth reconstructions, our team will be able to handle any of your diverse needs. 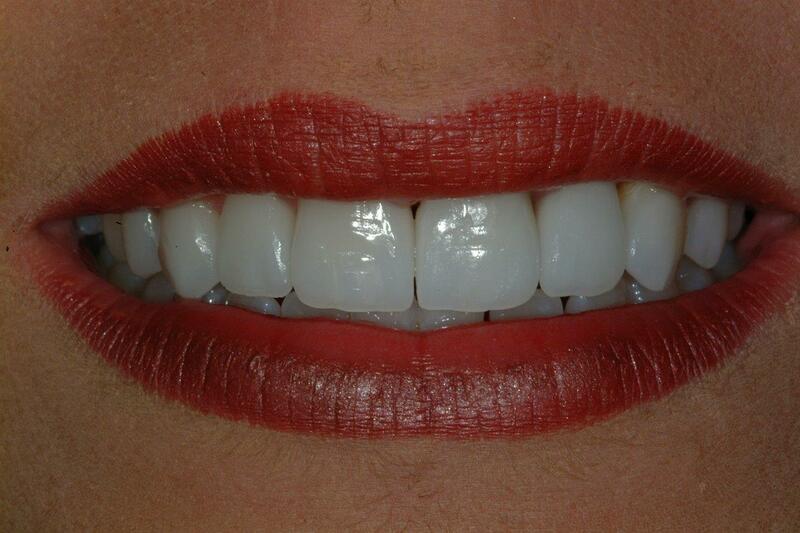 For more information on how we can help improve your dental health, contact our office today. 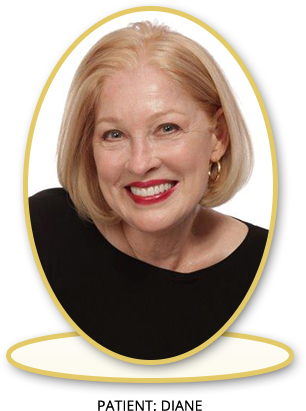 Dr. Lowe has almost three decades of experience as a dental clinician and an educator. 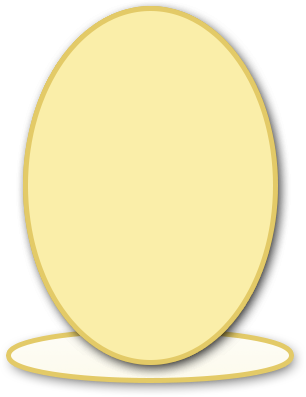 He has received many honors from his peers and has built enduring relationships with patients throughout the greater Charlotte area. 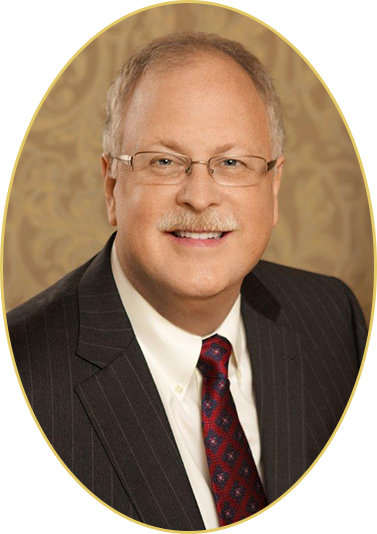 The reason that Dr. Lowe has succeeded as both a dentist and an advocate for dental education is his passion for the field. He cares deeply about his patients, his staff, his colleagues, and the next generation of dental professionals whom he’s taught. 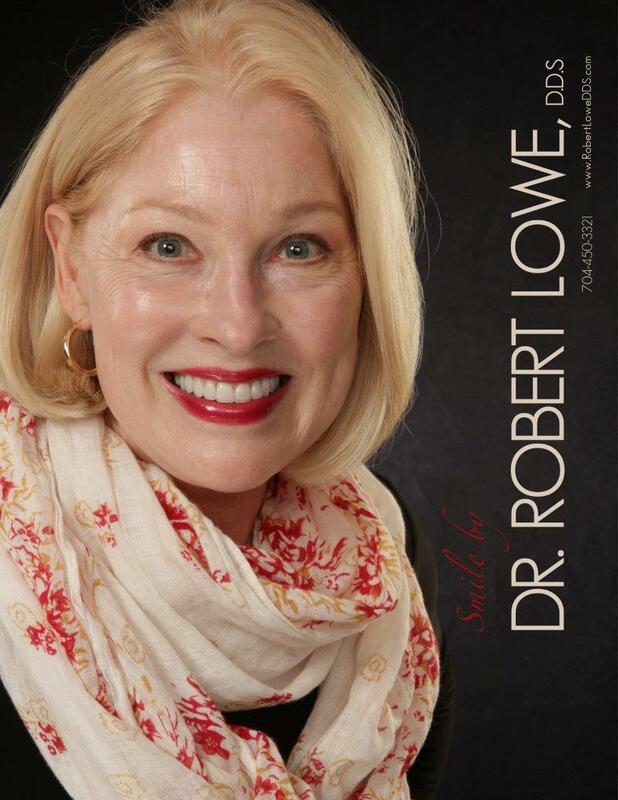 A consummate dentist and educator based in Charlotte, Dr. Robert A. Lowe has been providing his patients exceptional dental care for decades. 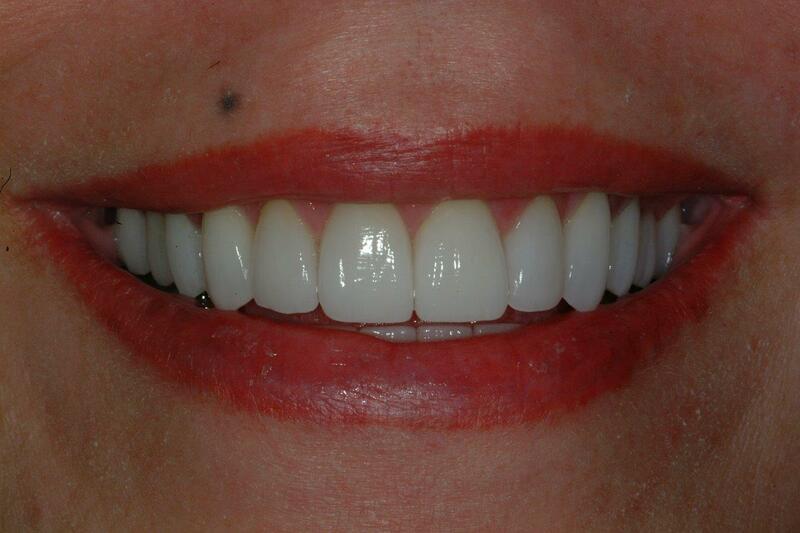 Offering teeth whitening, porcelain veneers, dental implants, and other dental procedures all from his Charlotte Dentist Office, allowing Dr. Lowe to improve your dental health and enhance the beauty of your smile. His office offers state-of-the-art technology and the latest in comprehensive care. Our entire team is committed to the needs of you and your entire family. At his general and cosmetic dentistry practice, which is based in the South Park area of Charlotte, dentist Robert A. Lowe, DDS provides patients with the latest in dental care. If you’re looking to revitalize the appearance of your smile or enhance your dental health, Dr. Lowe will be able to custom tailor a treatment plan just for you. 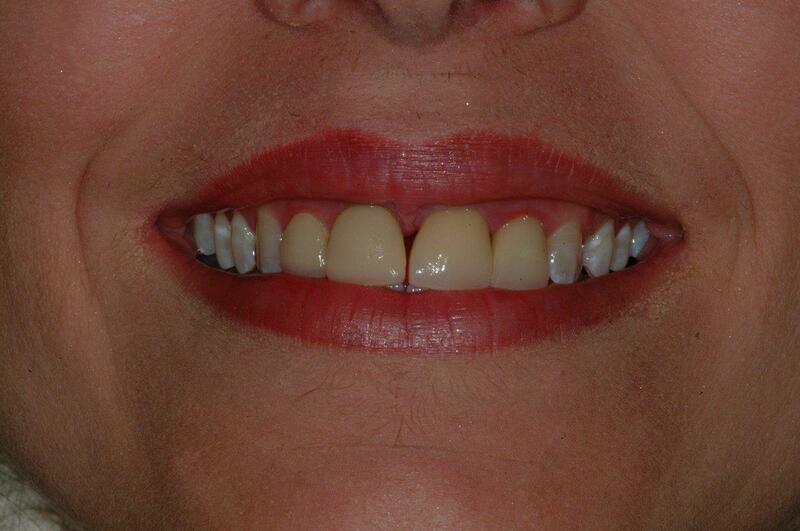 Our practice offers a range of dental procedures to suit your individual needs. Whether you need a routine check-up or more involved dental restorations and mouth reconstructions, our team is here to help with any of your variety of needs. For more information on how we can help improve your dental health, contact our office today.